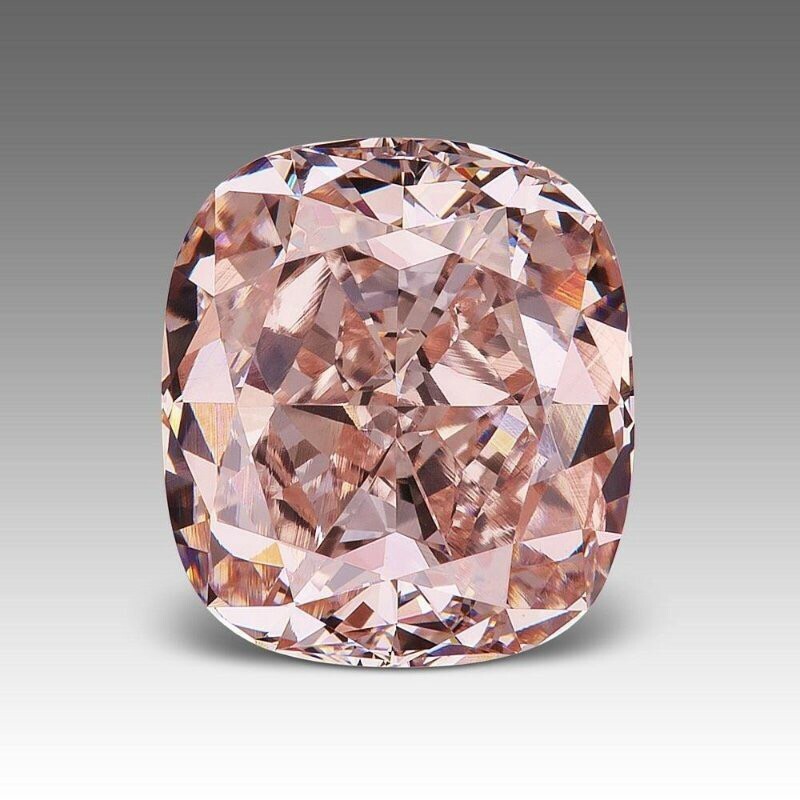 Five Carat Pink Diamond from the collection of Scarselli Diamonds, Inc. I often wonder where the phrase, “piece of the rock,” originated as we have been programmed to want our own piece, but the clarity of the definition of the “rock” has been left untouched. The deeper we go into the rocks of the soul, the more apt we are to find authentic forms of all things: truth, magic, speech, feelings, sounds and light…All Authentic..All ONE. I want to make my Soul Rock journey the first and last keepers of my day…every day. The deeper the peep, into my soul, the higher the resonance and quality of my output. I want to keep my piece, now that I’ve found it and I will hold it, squeeze it and pinch myself with acknowledgement of the gift — I also choose to share the lessons I’ve learned from my Soul Rock.